IRUTTU ARAIYIL MURATTU KUTHU'S BOX OFFICE VERDICT IS HERE! Gautham Karthik's adult comedy film, Iruttu Araiyil Murattu Kuthu is having a good run at the box office, attracting a lot of youngsters. 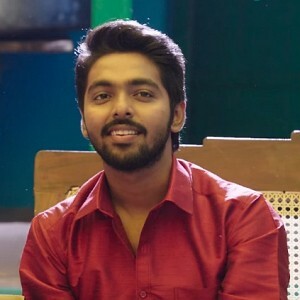 According to Behindwoods Box Office Analysis wing, the film has collected an approximate of Rs 3.07 crores by the end of its second weekend, thereby getting a hit verdict. Also, IAMK has got hold of 174 shows, which is a pretty good number, considering the new releases this weekend. 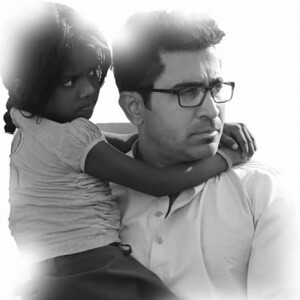 Just In: Vijay Antony's Kaali - New Song Video! 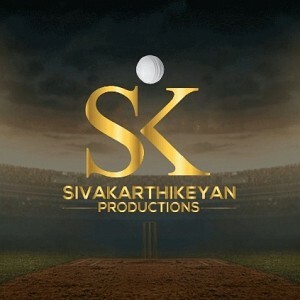 Latest update on Sivakarthikeyan Production No 1! 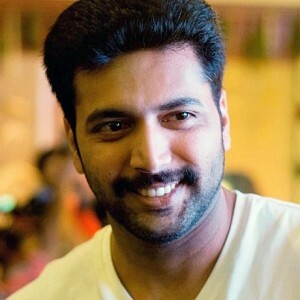 "Nadigaiyar Thilagam will be ranked along with the best Indian films ever made"
Latest update on Bigg Boss 2! IAMK Vs Avengers | Who Wins The CBO ? People looking for online information on Gautham Karthik, Iruttu Araiyil Murattu Kuthu will find this news story useful.